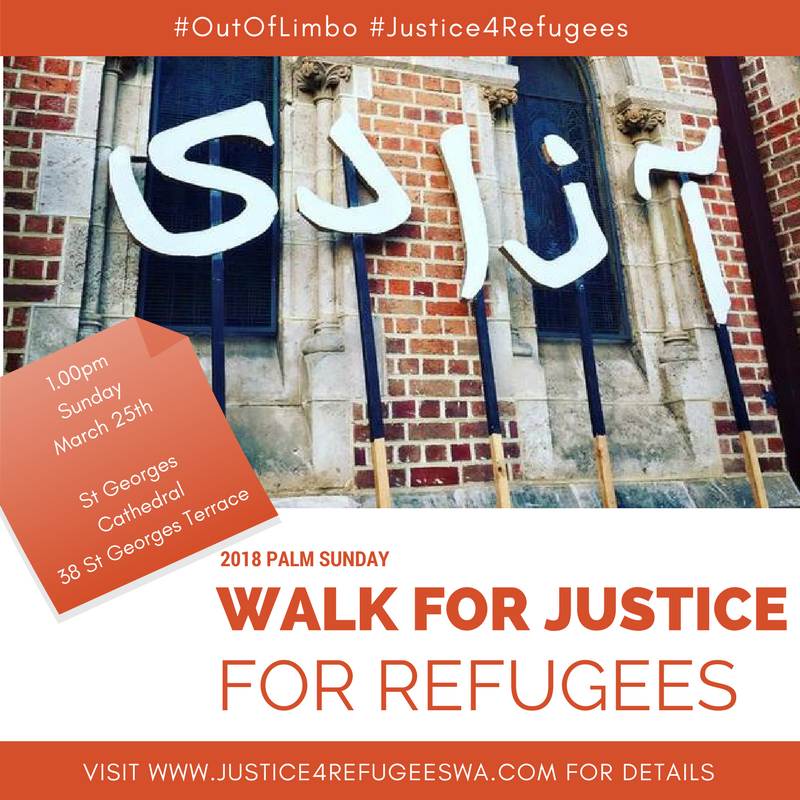 Palm Sunday 2018 – resources for promotion! 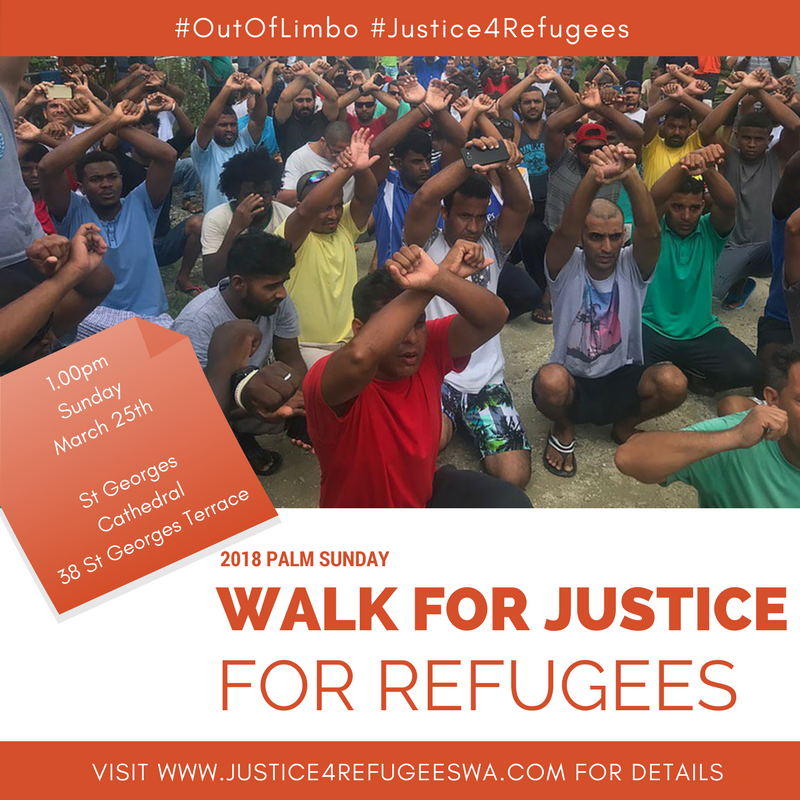 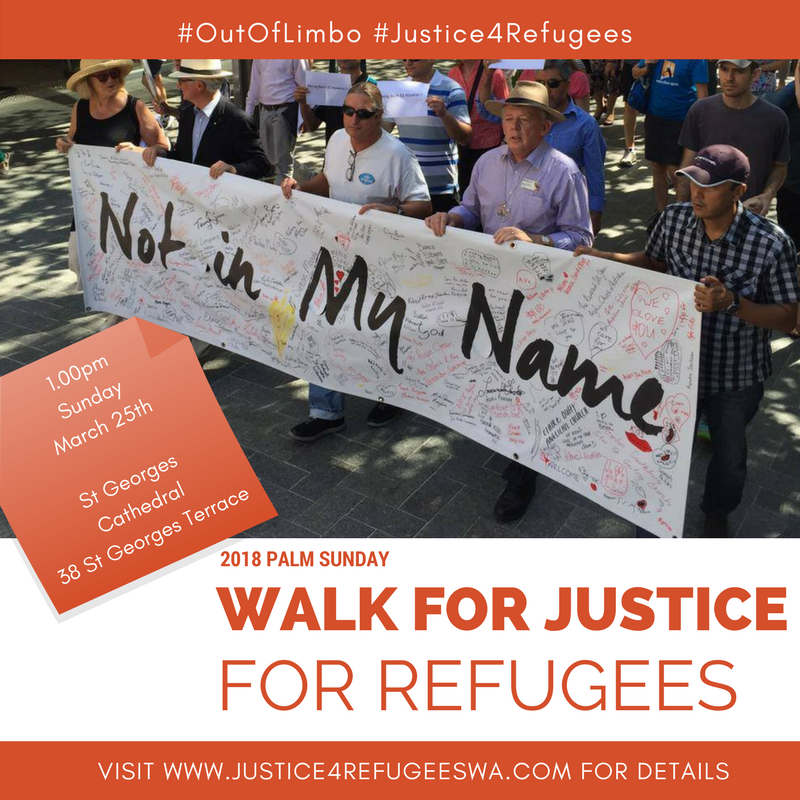 Have you been thinking “I really want to promote Palm Sunday Walk for Justice for Refugees 2018, but I just don’t know how”? 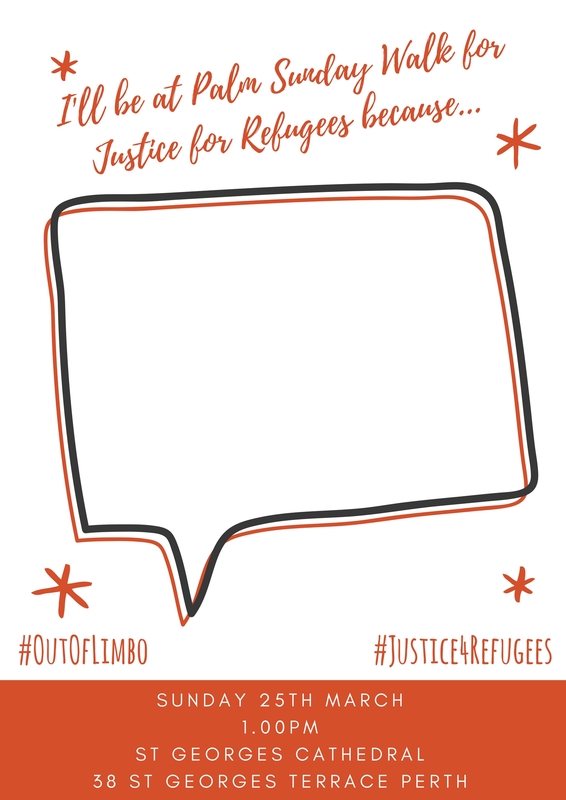 Fear not, we’ve prepared a promo pack just for you! 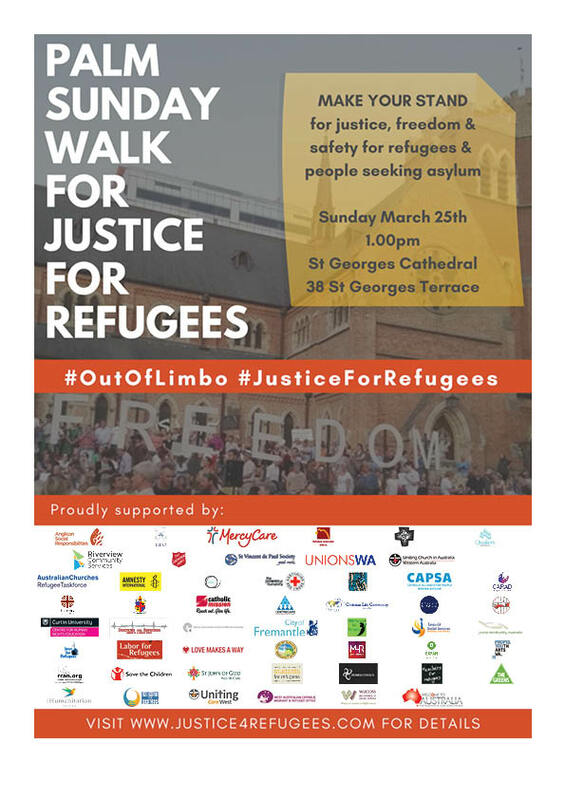 Feel free to download and share the attached images on your social medias – and if you want to get really into it, email kate.leaney@wa.uca.org.au and we’ll send you a full promo kit so you can really go to town! 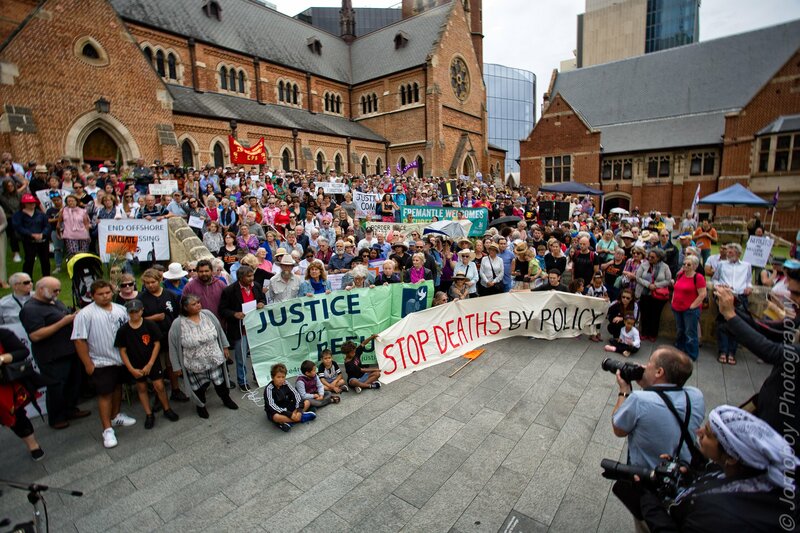 – Post your photos and selfies here, or email them to kate.leaney@wa.uca.org.au! 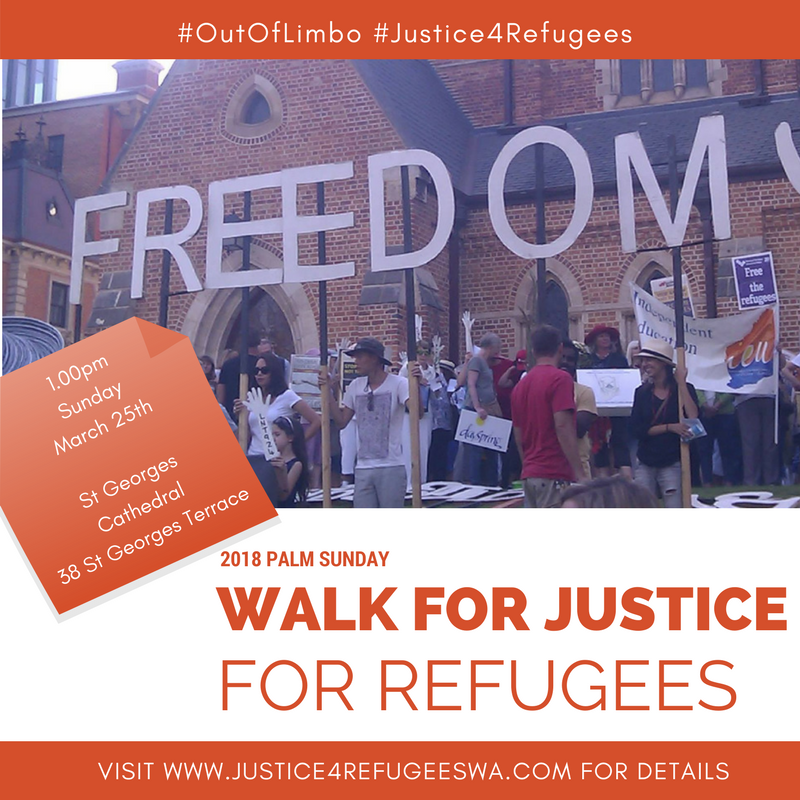 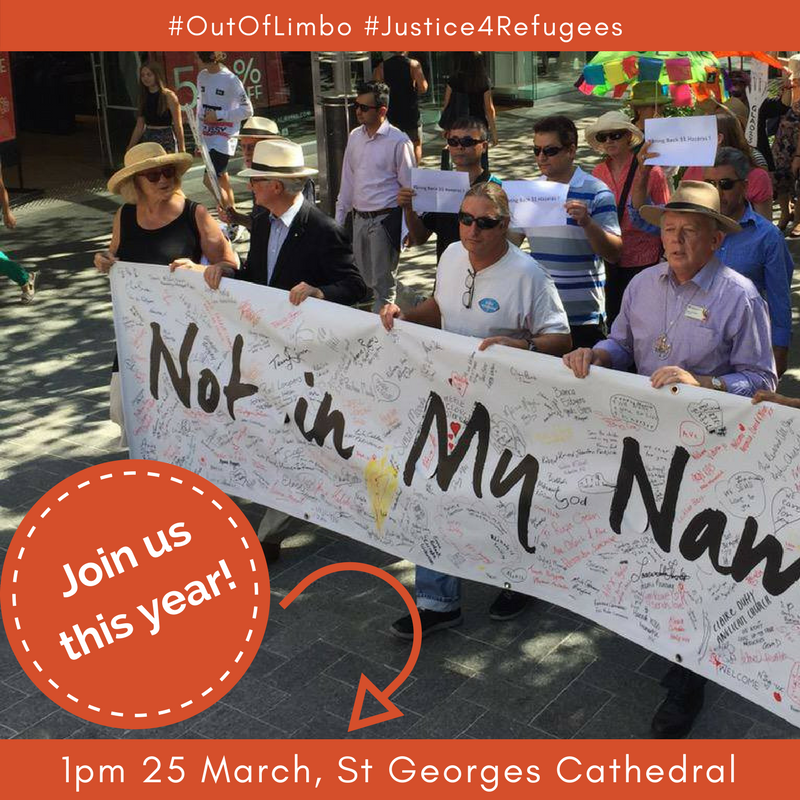 On Sunday 25th March, Perth will gather to demonstrate a broad and united movement of people and organisations who call for justice and dignity for refugees and for people seeking asylum.